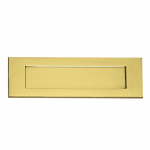 A Victorian letter plate that comes in a high quality polished brass finish. 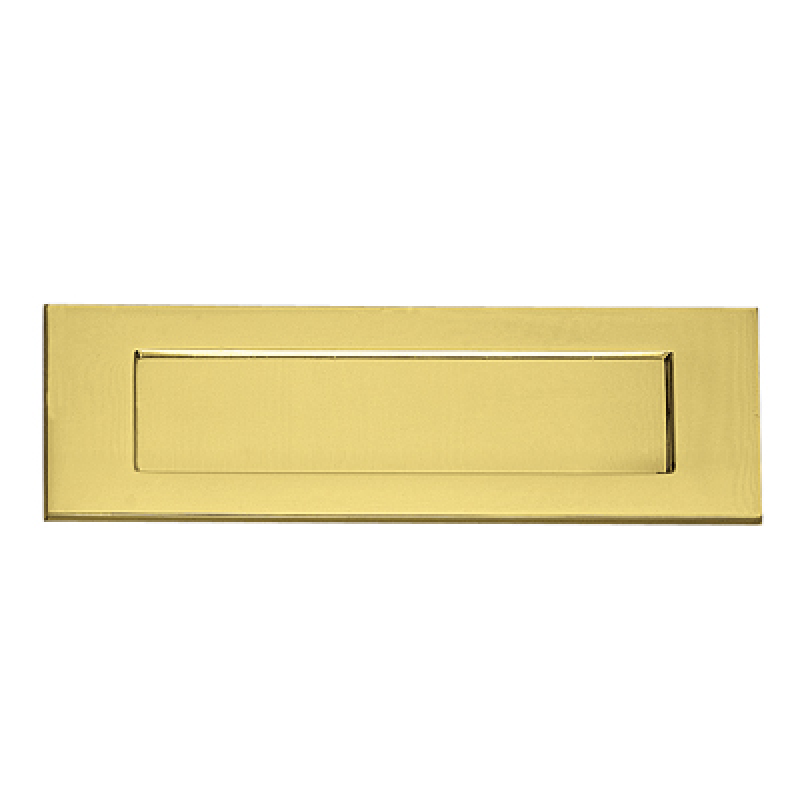 This letter plate has been sprung to reduce the chance of a draft getting through but it also provides added security. 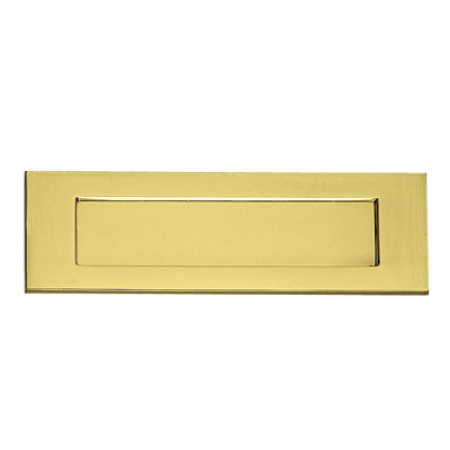 The letter plate features concealed bolt through fixings and the fixing screw centres are set 224mm apart.